“Dawn Wall” within in 24 hours? 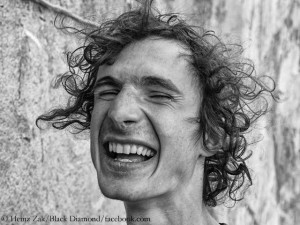 For years already, experts believe Adam Ondra to be the world’s best sports climber. 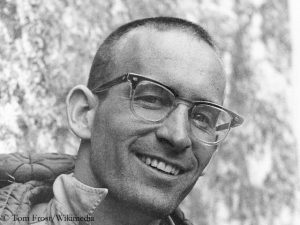 During his climb of the “Dawn Wall” on El Capitan, he was accompanied by his countryman Pavel Blazek and the Austrian photographer Heinz Zak. Ondra led all 32 pitches ofthe route. 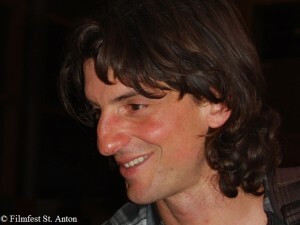 “The first two days I was as nervous as a cat,” Adam said in an interview with the Czech climbing website emontana. In his words climbing the two key pitches (No. 14 and 15) was “like holding razor blades. But apart from them there are the pitches which I consider to belong among the best ones I have ever climbed.” It is quite possible that Ondra will soon be back on the route. 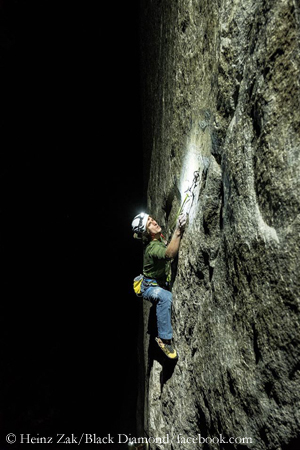 “I would love to climb it a lot faster than this time”, says Adam, putting the bar high: “I think climbing ‘Dawn Wall’ in 24 hours is a nice challenge. 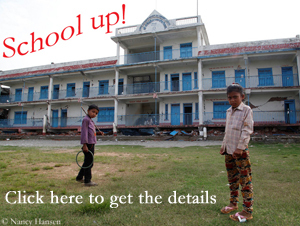 It won´t be my ambition for the next year, that´s what I am sure of. I would like to take a mental rest for a few seasons but it would be interesting as a dream for life.” As absurd as this dream may sound, this hotshot could really do it. A whoosh, a green flash and over. A few weeks ago, when I took a break during skiing below the 2,550-meter-high Brevent above Chamonix, a base jumper in a green wingsuit flew, no, he shot over me down to the valley. One of the most extreme among the extreme athletes is dead. The 43-year-old American Dean Potter died in a wingsuit accident in Yosemite National Park, his 29-year- old compatriot Graham Hunt too. 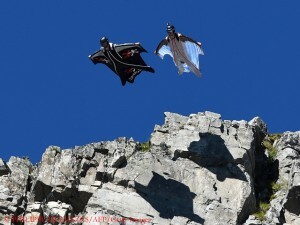 Both had jumped from Taft Point, an almost 2,300-meter-high view point on Saturday.